Doors will open at 6:00 pm instead of 5:00 pm. Thanks to everyone for buying tickets ahead of time! We look forward to seeing you on Saturday. We are now SOLD OUT of tickets and will not have tickets at the door. We are sorry for the inconvenience and hope to see you next year if you were not able to get tickets. 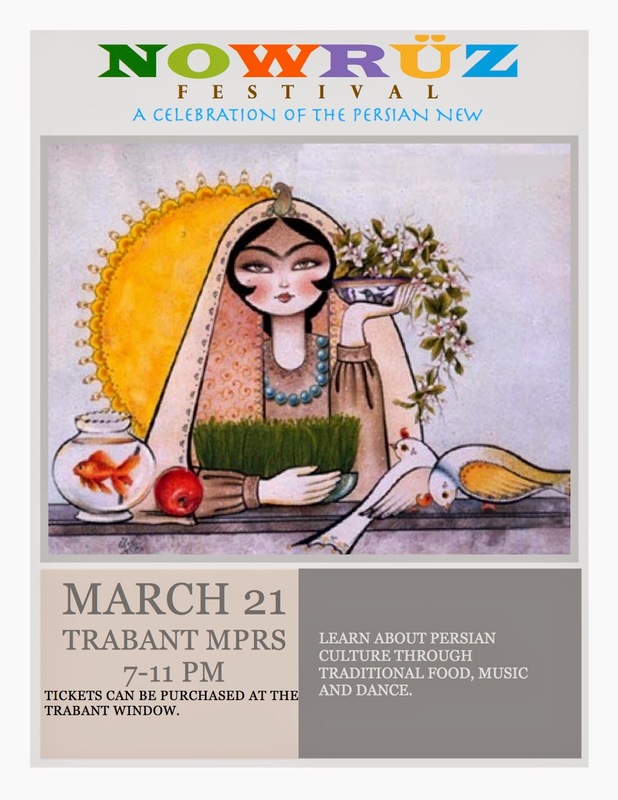 After a slight change of plans, our event will be in the Trabant Multipurpose Rooms, like is has been in the past! See you March 21st! Buy your tickets while they last!